Budget 2019: Has the BJP done enough to win 2019? The NDA has been tottering the edge of comfort zone for the last few months. The Budget was supposed to take it over the edge. Can Blockchain Bloat Ever Be Solved? 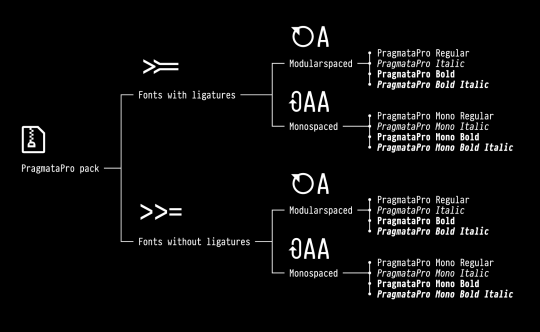 PragmataPro 0.826 Ligatures in mono version? Why not!